Global warming, mass shootings, global instability and overpopulation are all concerns humanity faces, but what is the greatest risk to all of us? 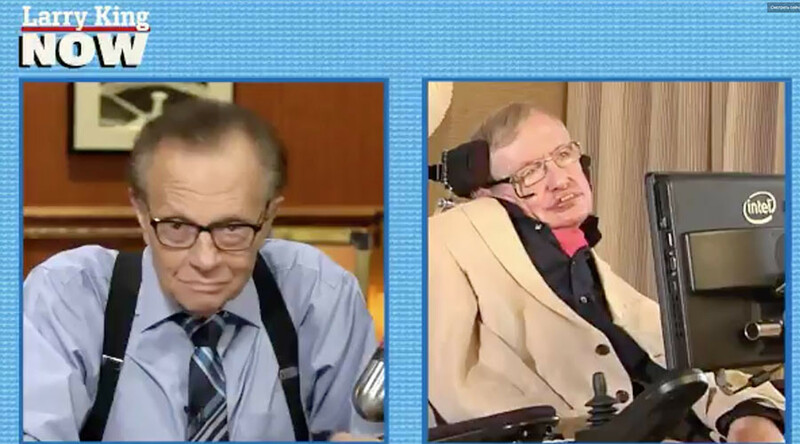 Larry King asked scientific genius Stephen Hawking, who explained that there is a lot to be worried about. King last spoke to Hawking six years ago, when Hawking said: “Mankind is in danger of destroying ourselves by our greed and stupidity.” On Monday, King checked in with him to see what has changed in the past six years. “We have certainly not become less greedy or less stupid,” Hawking replied. “The population has grown by half a billion since our last interview, with no end in sight. At this rate, it will be eleven billion by 2100. Air pollution has increased by 8 percent over the past five years. More than 80 percent of inhabitants of urban areas are exposed to unsafe levels of air pollution,” he said. Despite the grim outlook for our civilization, Hawking said pollution, what he felt was the biggest problem facing humanity, had still not been addressed. “The increase in air pollution and the emission of increasing levels of carbon dioxide. Will we be too late to avoid dangerous levels of global warming?” he said. That does not mean that artificial intelligence may not come without a cost. Hawking is at the Starmus Festival in the Canary Islands where, this year, the festival is dedicated to the lifelong researcher. Hawking has been a large presence in science and mathematics, and his reputation precedes him. One of the many unique things about Hawking is how well he has beaten the odds. Having lived with amyotrophic lateral sclerosis (ALS), Hawking has become gradually paralyzed over the decades. The majority of ALS patients die of respiratory failure within three to five years from the onset of symptoms. However, Hawking has made it to 50 years and counting.